For most homeowners, plumbing is invisible. Pipes can be puzzling things because they reside in walls, basements, and closets. As a result, they are easy to ignore, and that can be a big problem. What you do not know could cost a lot of money. Hidden pipe leaks can cause major structural damage, which can be a bigger problem during cold weather, when pipes can freeze. Pipes do not leak when they freeze, but once they thaw, water rushes out at full force. 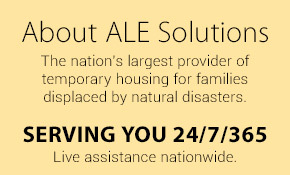 Your home could face serious damaged before you realize it. Check your water bill. A leak can cause a sudden increase in water usage. Sniff around. Water in walls or ceilings often causes a musty odor. Look for water stains and bubbles in paint or wallpaper. Check attics, crawlspaces and basements for signs of moisture. Damp concrete, muddy earth or soggy insulation would all need a closer look. Slowly run warm water in all the bathrooms several times a day during cold weather. In a larger home, run a trickle of water in a bathroom faucet. This “trick” keeps water moving through the system. Insulate pipes in crawlspaces, attics, and basements (that do not have heat ducts). Also add insulation to these spaces, which will help maintain higher temperatures. Keep unused rooms at 55 degrees or warmer. Heat the basement. Just a slight increase in temperature can protect your entire plumbing system. Open cabinets where plumbing is against the outside wall. If the worst happens, you will need to be able to turn off the water to the entire house until professional help arrives. 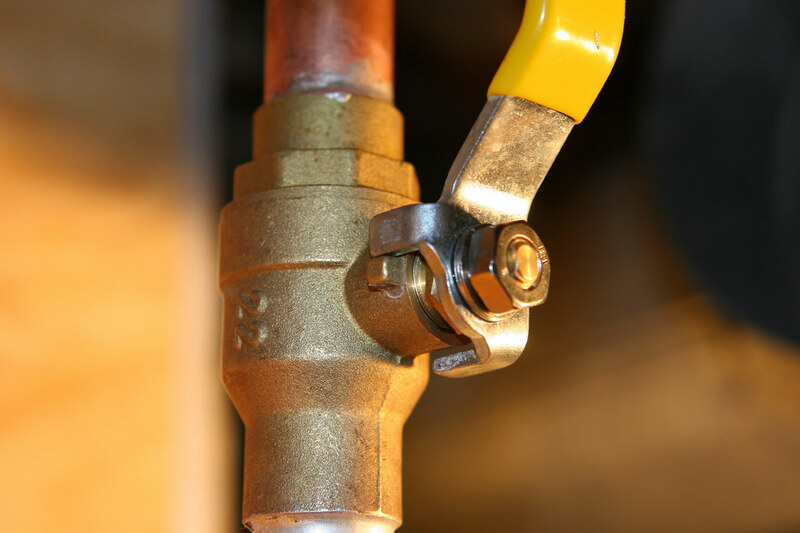 The easiest way to find the valve is to start at the water heater. Find the pipe that brings in cold water and trace it to the water meter or pump pressure tank. There are two styles of valves, lever type and round handled. Lever type. This is a simple bar shape attached to a pipe. To shut off the water, turn the lever, so it is at a right angle to the pipe. Round handled. This looks like the handle on an outside faucet. Turn the handle clockwise to close it. Plumbing does not have to be a mystery. With a little basic knowledge, you can keep your home dry and comfortable for years to come. This is some really good information about frozen pipes. I liked that you pointed out that you could leave a bit of water running to keep pipes from freezing. I would hate for the pipes in my home to freeze during this winter.